This topic contains 3 replies, has 3 voices, and was last updated by tikaram 7 months ago. I have no problem displaying the featured image of a post in the header, though when I am using another plugin,”the events calendar”, which creates events posts, similar to regular posts, the featured image is not displayed in the header. is this because the event calendar calles out the featured image as “tribe_event_featured_image” and not using the standard wordpress “featured_image” call tag?? and, how and where and what would I need to add to this theme to also accept “tribe_event_featured_image” as being displayed in the header? @zer0decibel:Can you Please, send me your site Url so that I can look into the issues. @zer0decibel : You will need to customize your site to get the desired results. 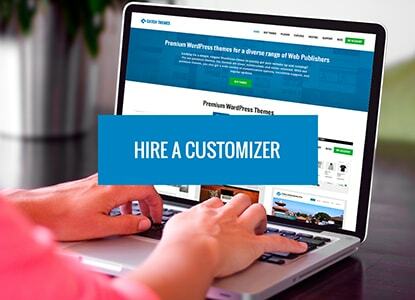 Please contact the plugin support and they will guide you through the process or if you want to get your site customized you may hire a customizer . I will be happy to answer if you have any more theme related issues.